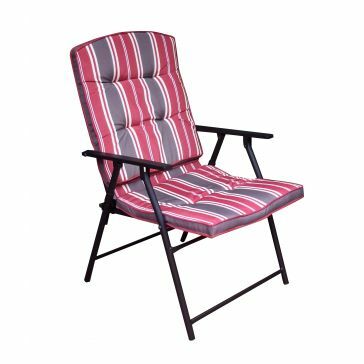 When it's time to kick back and take it easy, Discover Home Products will help you relax even if you're not actually at home. 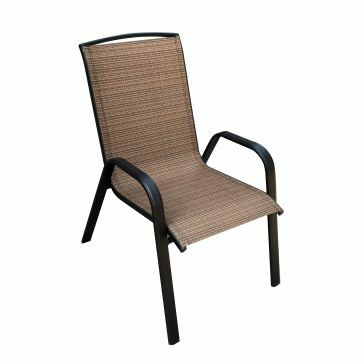 Their patio furniture and lounge furniture are excellent for easy-going summer evenings with friends or family. 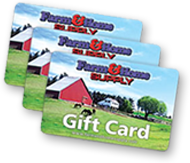 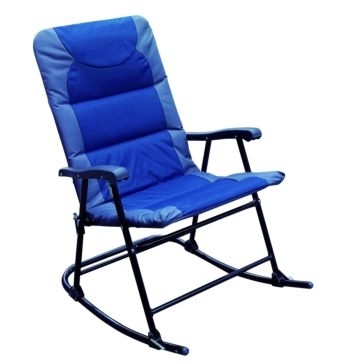 Farm & Home Supply has both permanent Discover furniture and portable furniture to have a comfy seat wherever you go. 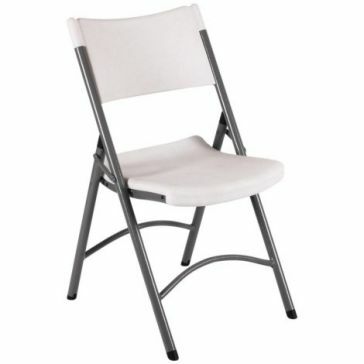 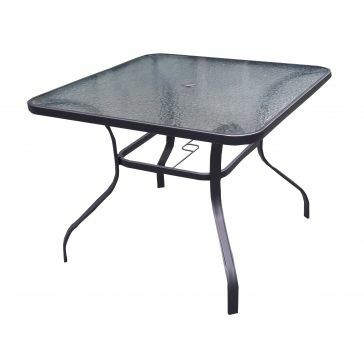 Dining tables, patio furniture sets, swivel glider chairs and stack chairs have a simple design and are easy to set up. 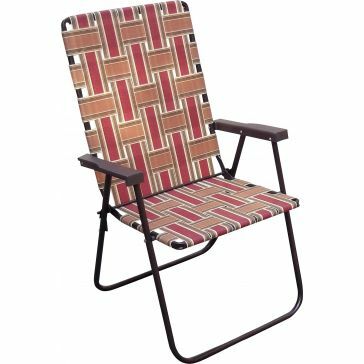 When company comes over, get out the folding chairs, web chairs and barrel chairs for sitting by the pool or around the campfire. 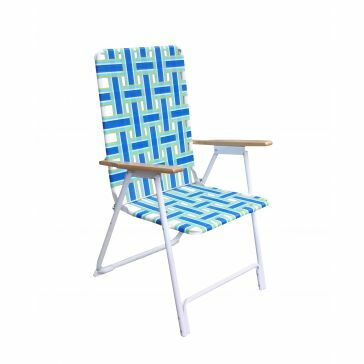 Discover Home also has lounge accessories for your next outdoor gathering or beach getaway. 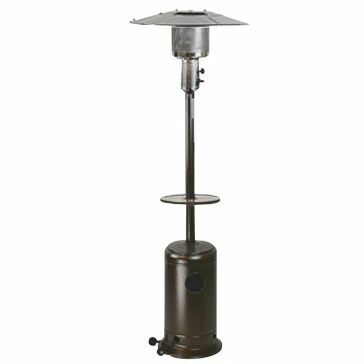 Camp-Zero hard-sided coolers are a sturdy way to keep ice for days on end that cools your food and drink. 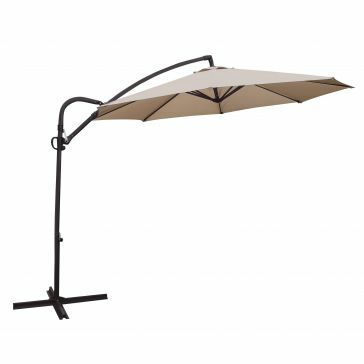 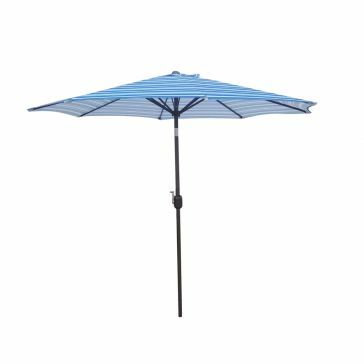 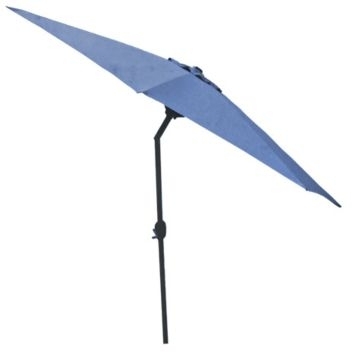 You can get crank umbrellas and standalone umbrellas for when the sun is beating down, or pick up a portable patio heater for if you still want to enjoy the outdoors when it gets cooler outside. 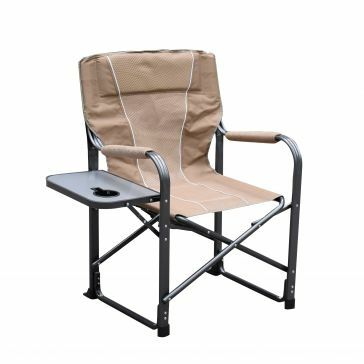 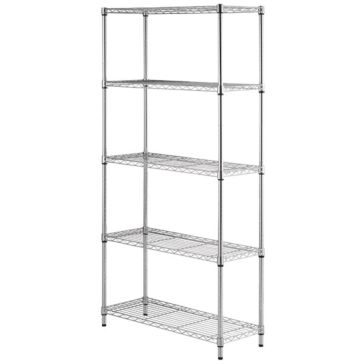 Discover Home Products outdoor furniture and accessories are fully warrantied so you can use them confidently.